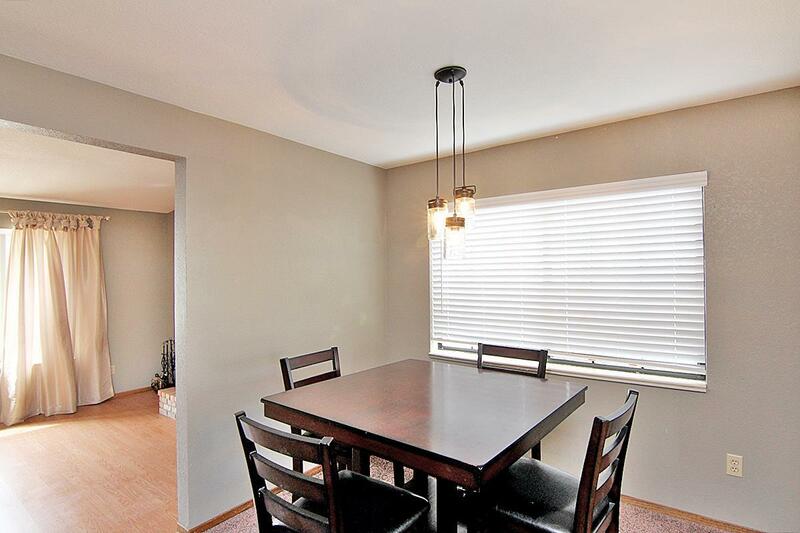 Welcome home to this large three bedroom, located in a highly desirable area. Ready to move in. 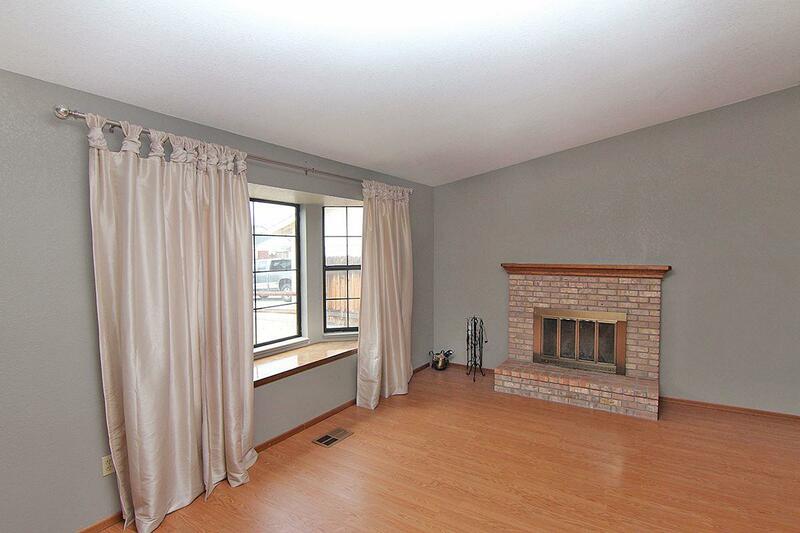 As you enter, the sunken living room features laminate wood flooring. 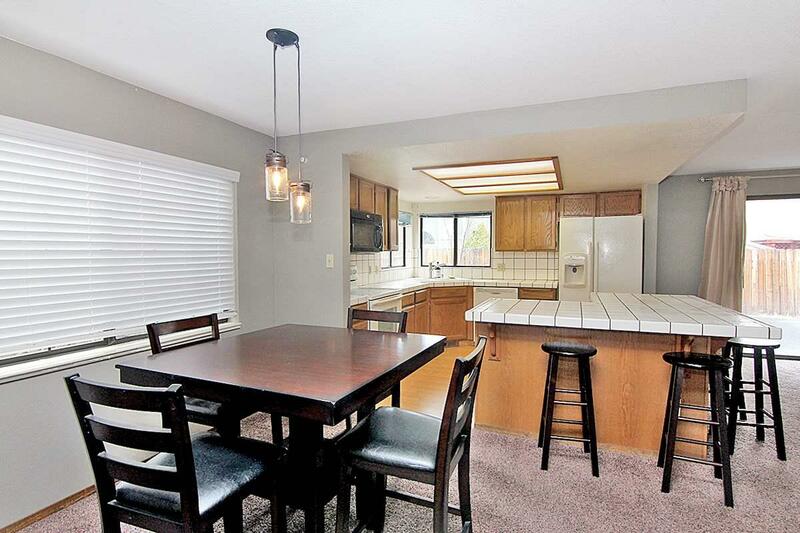 The kitchen features a large island and tile counters- perfect for entertaining with a nice open feel. The master bedroom features double sinks along with plenty of closet space. 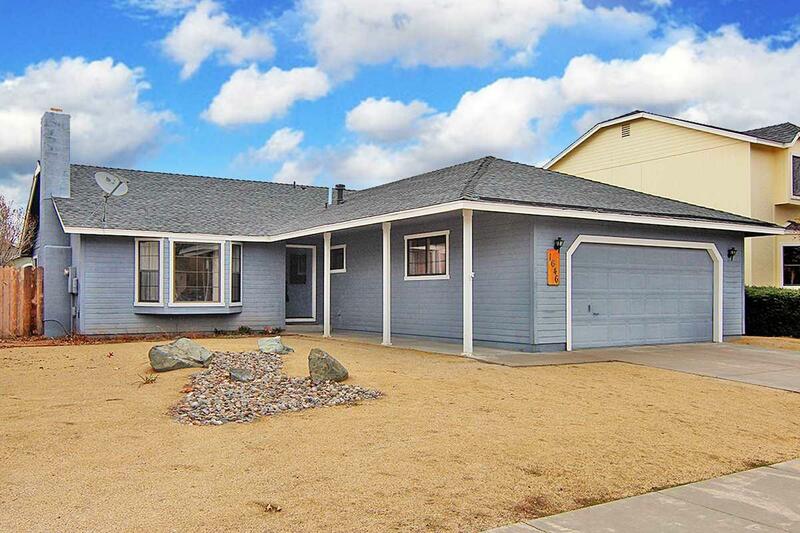 This spacious home includes a large backyard and patio area for warm summer nights or just relaxing at home. Low maintenance front and backyard.